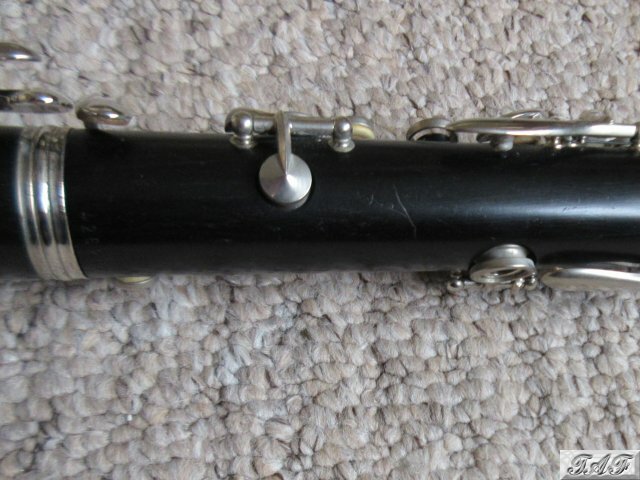 Lovely Buffet Crampon E11 Bb clarinet in good condition. This has served me well through grade 8 and in orchestras and concert bands. It's ideal as an instrument for advanced students. 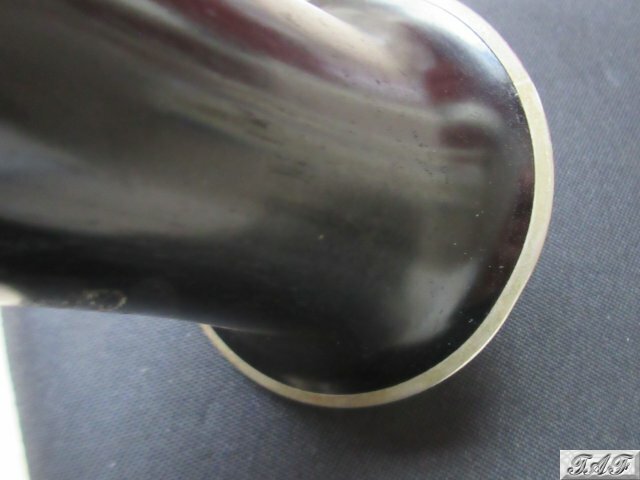 The mouthpiece is not the original one but a barrel chamber Selmer C85 mouthpiece (see second photo). Tiger brand case is brand new. It has a detachable shoulder strap and a clip-on pouch to contain reeds. 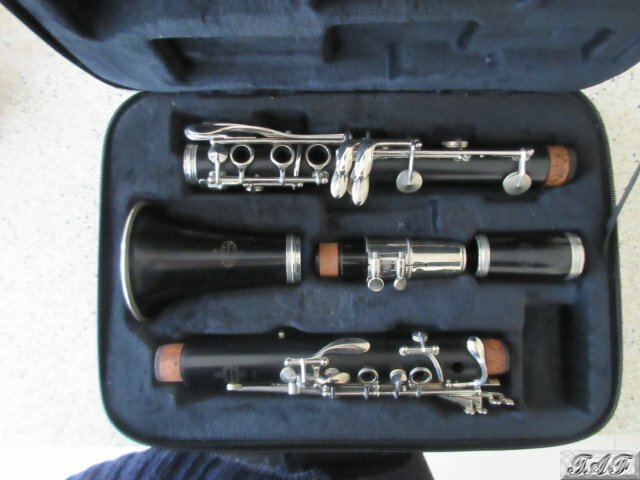 It's quite a number of years since this clarinet was regularly played. 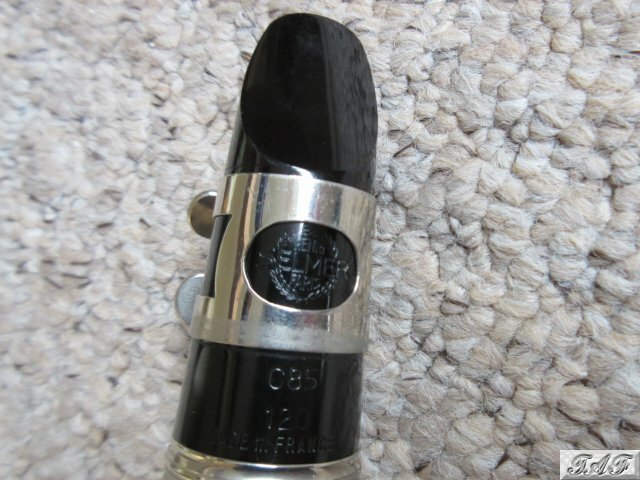 I've had it checked by a specialist woodwind company who said it is in full playing order and good condition, but will probably need a full service before very long. I've priced the clarinet to take account of the likely cost of having it serviced. The cork is all in good condition; none is dry or cracked. None of the pads on the keys stick. 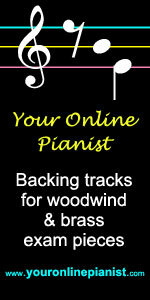 Some of the keys look a bit dull but I believe the woodwind specialist said they would polish up again. As far as I recall, it has never had any technical problems beyond a sticking key pad which has been replaced. It has been kept in a dry atmosphere in a pet and smoke free home. There is a slight cosmetic scratch on the upper section - shown in the third photo. There is a very slight dent on the bottom of the bell. It is so slight that I had diffiulty locating it to take a photo but it's shown on the fourth photo. Also includes a Buffet pull-through (has been used, but has been washed). Happy to send further photos if you contact me. 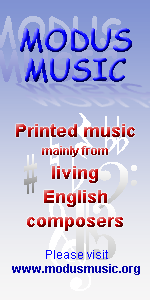 Make an instant payment for the full price (£170.00 plus £25.00 postage) directly to the seller's PayPal account. 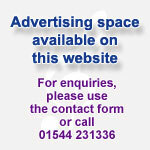 Make an offer based on the advertised price (£170.00). 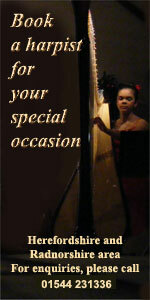 If your offer is accepted you will be sent an invoice by email and will need to make payment by PayPal.